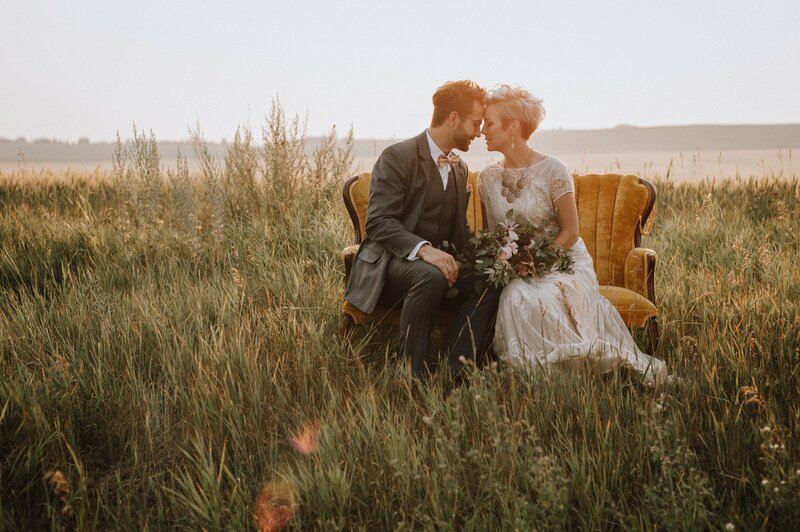 Call one of our wedding consultants today to check your dates and see what we can do to make your day the most wonderful day it can be! Are you looking for a private & unique venue for your next corporate event? Book our Lodge today. Call 403-346-7003 for information. 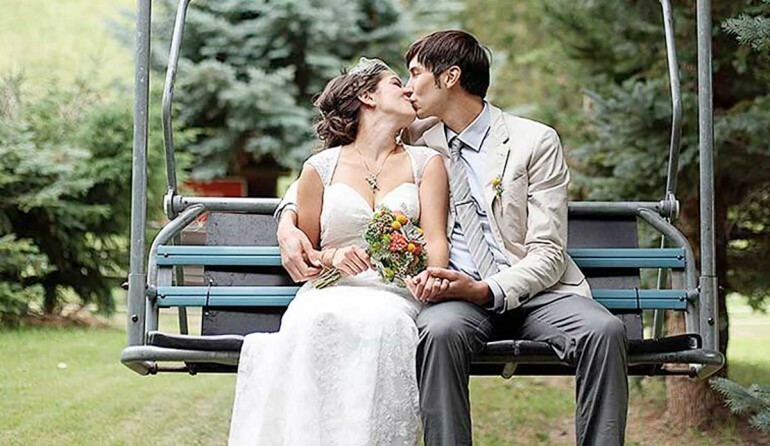 You don’t have to trek to the mountains to get a chalet wedding experience. 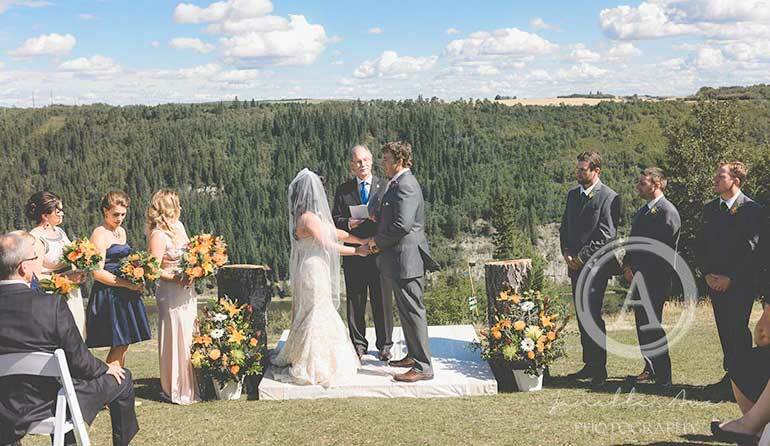 You can enjoy the breathtaking river valley just minutes from Red Deer. Inside our rustic lodge are huge glass windows, stone wood-burning fireplaces, and outside, a wrap around deck with picturesque views in every direction. 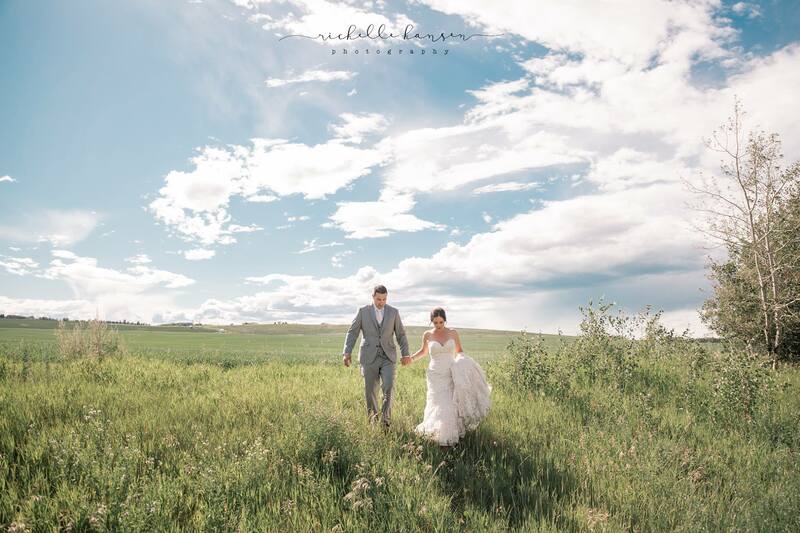 Our resort offers some of the top settings for photography in central Alberta, and it can be exclusively yours on your big day. We can supply the linens and tableware – or bring your own. Choose from our unique menu of buffet meals, and our bar is available for you to bring your own wine & spirits – and you set the price. 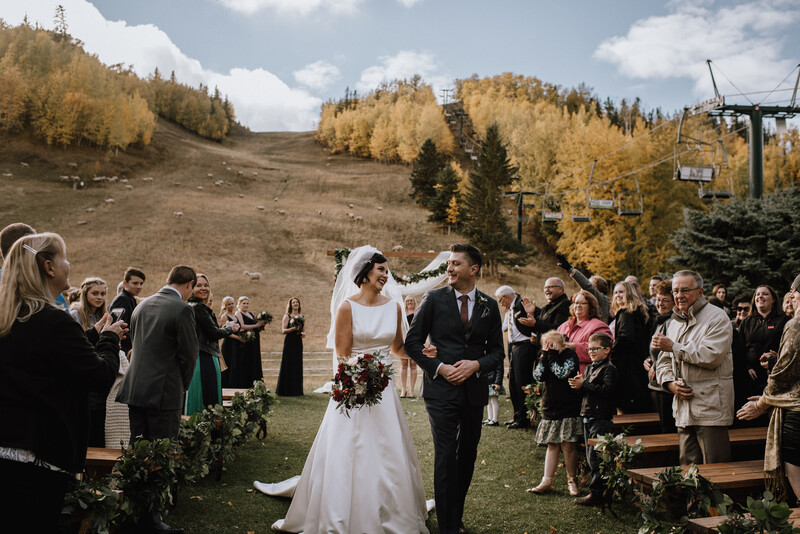 We had our wedding at Canyon in July and it was everything we wanted and more. The food was amazing! A month later we still have people talking about how good the roast for dinner and pizza for our midnight lunch was. Photography locations are endless and so beautiful. The bar & wait staff were so attentive; dinner plates cleared right away & they were quick to let us know when liquor was getting low so we could run out and get more. Kendra is so kind and so great to deal with. 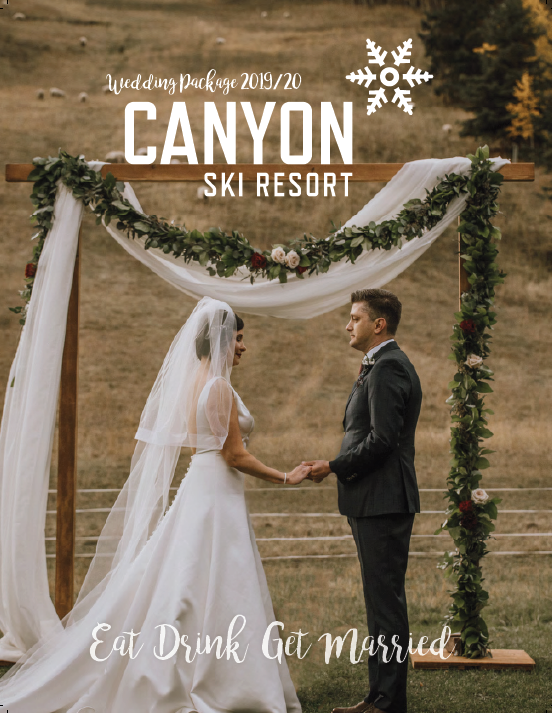 We highly recommend Canyon to anyone looking to get married out there. 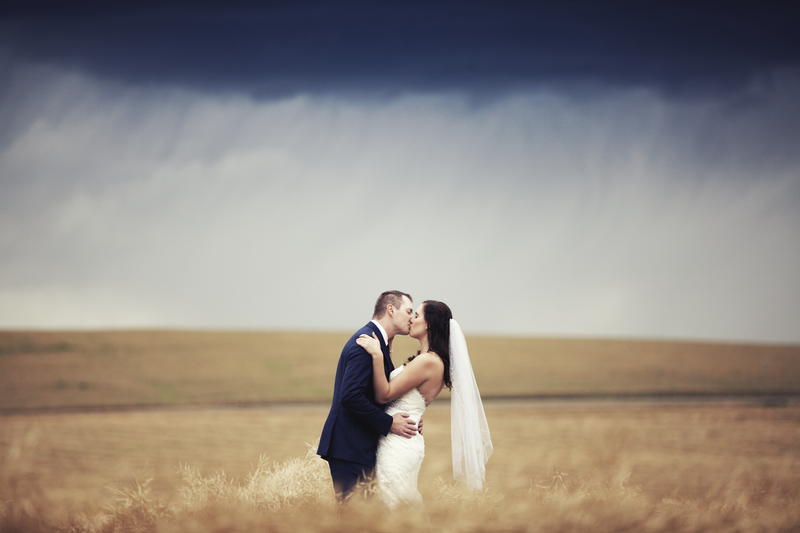 Absolutely stunning location for a wedding we had so many compliments on the venue. Food was great, planning was great and price was spot on! Highly recommend! We just got married out at Canyon on Saturday and it went flawless. Beautiful scenery and venue. Fantastic staff that were available all day if I needed anything and the food was amazing. Thank you for making our day fantastic. Affordable, accommodating and perfect for a wedding! Can’t say enough good things about you guys. 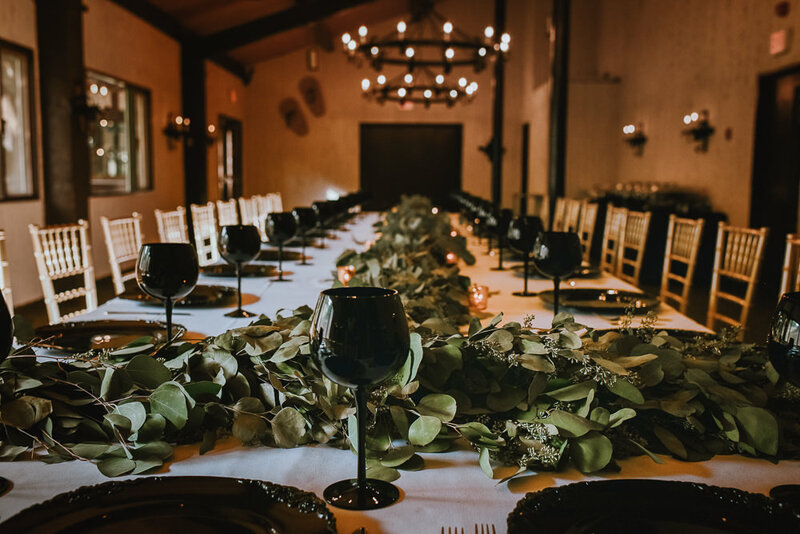 Venue was perfect, rustic and had loads of character. Staff were super friendly and accommodating. Bar staff and food was AMAZING! Seriously a hidden (or not so hidden) gem to have your wedding. If you are looking for a laid back yet professional location for your ceremony and reception book here. Our guests can’t stop raving about the meal! 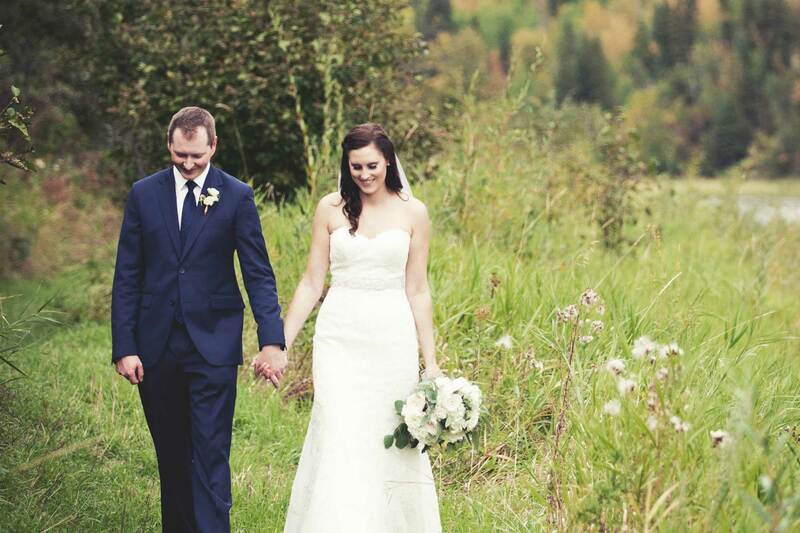 Thanks again for everything you did to make our day so memorable! We had a fantastic time. 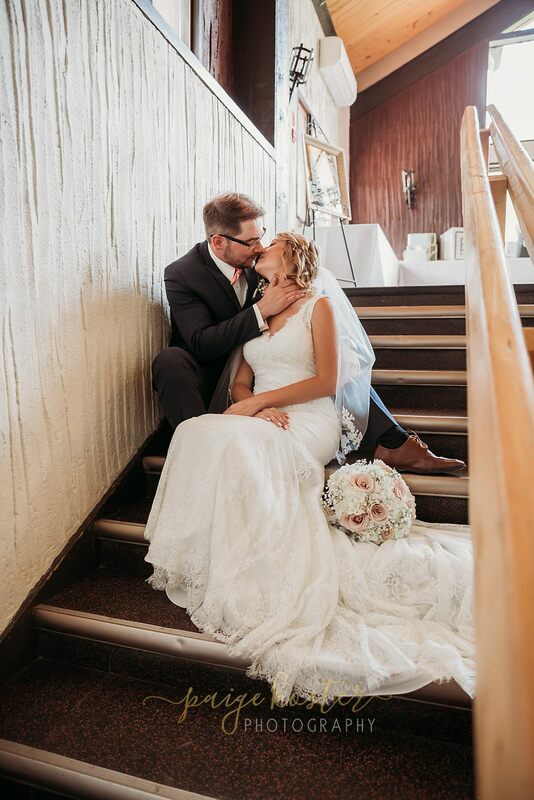 We loved the overall feel of the venue, it was perfect for our day. Food and service was fantastic. Also appreciated all the answers to my questions throughout the planning phase! Thank you to you and your team for everything. So many people were very impressed with venue and the meal – which was fantastic!! 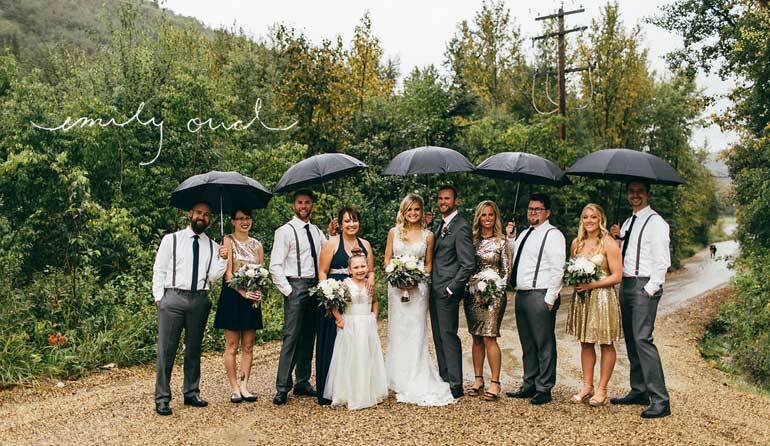 I know we, along with both our families will be highly recommending Canyon as a wedding venue to others! Thanks again! Would you Recommend Canyon Ski Resort? A very special Thank you for everything that you did for our Wedding Reception! 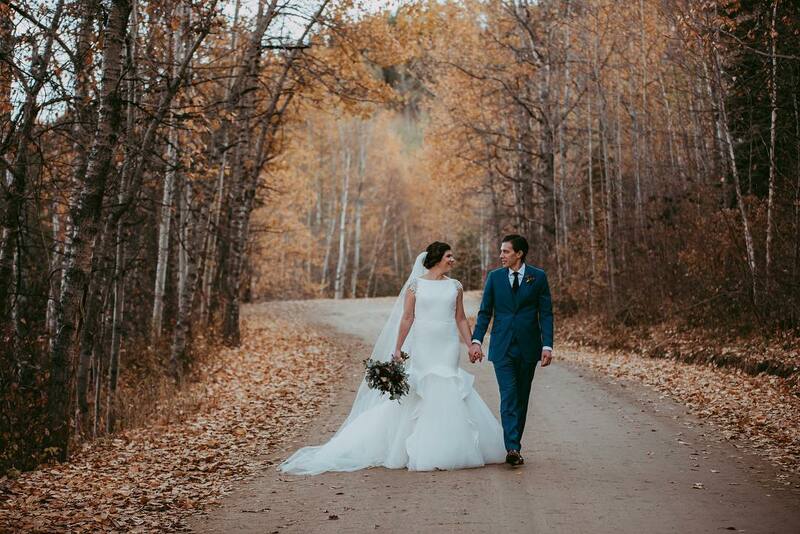 We were very happy with the way everything turned out! Having you look after the snacks, supper and midnight lunch allowed us to really enjoy the day. Everyone was very impressed with the meal. That was the 1st of our 3 daughters to get married, who knows maybe down the road well be dealing with you again. Thank you for renting us Canyon and for all the help you were to us! We appreciate everything you guys have done to make sure our day was extra special! 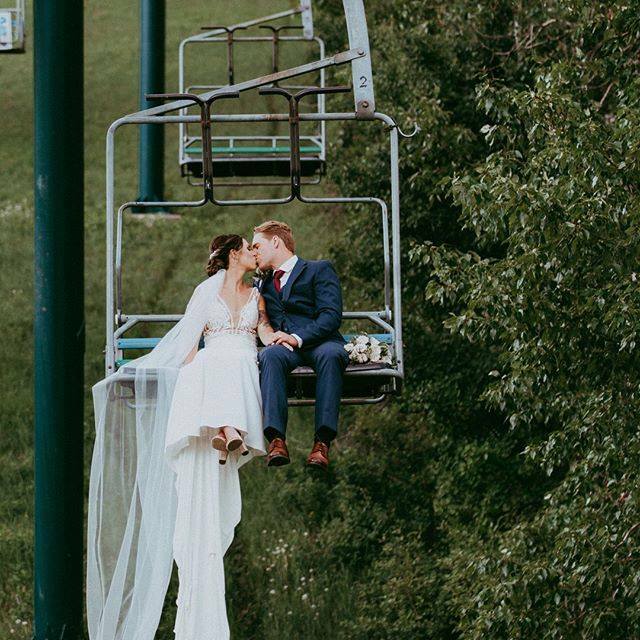 We are so happy we chose Canyon Ski Resort as the location for our Wedding! 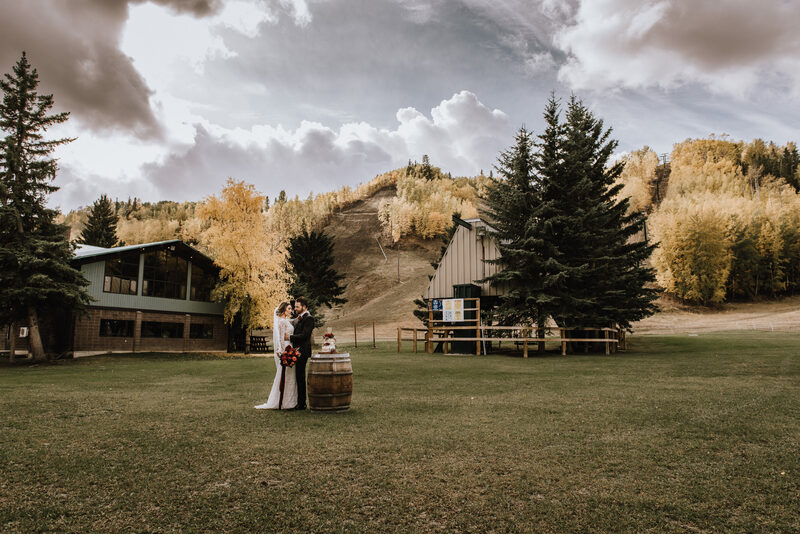 From the breathtaking outdoor back drop, to the delicious food and the shot-ski, every detail was executed with care making our day completely stress free. Well maintained venue, good level of customer service, good food, good atmosphere, appropriately priced. 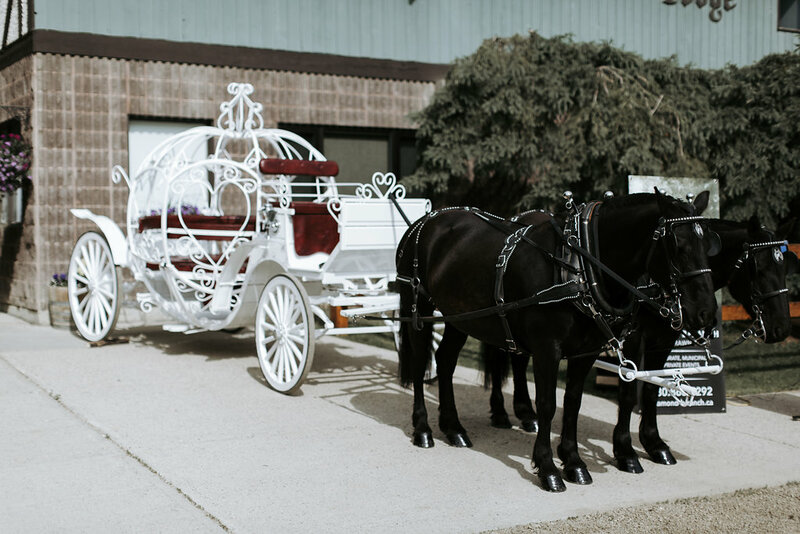 Great one stop shop with ability to provide ceremony and reception sites! The bar and food service people were the best! Your helpfulness and great service could not have been better! (Also, the shot ski was a huge hit with our guests) the food was awesome and the options were great. 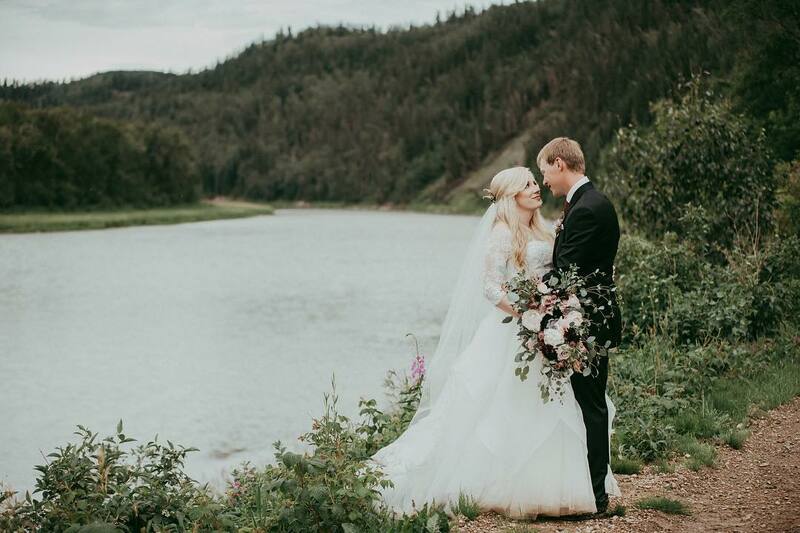 I just wanted to touch base with you to provide some feed back about our wedding on Friday. Thank you so much for being so accommodating and helpful. 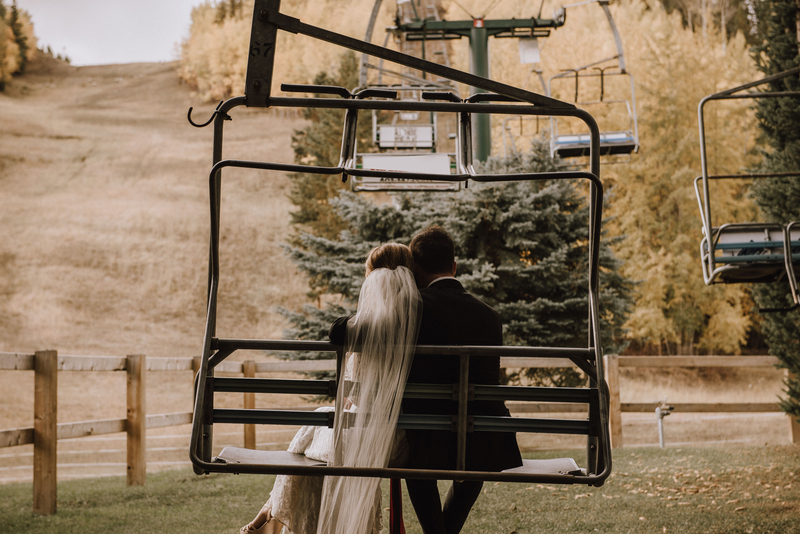 The venue is absolutely beautiful and we are so glad we chose Canyon Ski Resort for our big day. The food was absolutely amazing and your staff was very friendly and accommodating! Beautiful location, great staff to work with, and great food! We absolutely would recommend Canyon to others. The service was awesome all round. 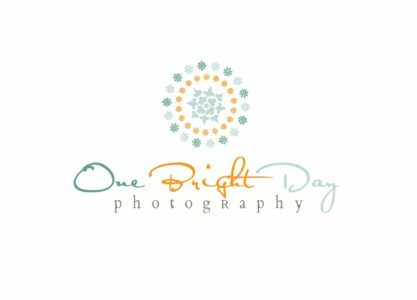 Such a beautiful venue, our pictures will be amazing. Staff was so helpful and all the staff were attentive the day of the wedding, always checking to see if anything was needed of how they could help! The food was AWESOME! Our guests all raved about the food! Was so impressed! All in all it was an amazing experience at Canyon! Thank you for all of your help along the journey of planning our wedding! From the support of planning to the friendly faces and kind words to the wonderful meal! We are so grateful to have been able to have spent our wedding day with you all! We held our daughters wedding reception at Canyon And it was an amazing facility! The staff were a step ahead the whole night, our guests even commented on what a good job the staff did! Thank you to everyone at Canyon for making our night perfect! Let‘s start planning your day today!